Comment: I need a roof inspection for a house I am buying. Comment: Mold abatement in attic. Eagle Eye Home Inspectors, Inc.
Boise Home Inspectors are rated 4.80 out of 5 based on 94 reviews of 18 pros. 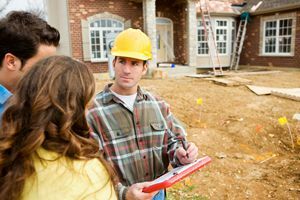 Not Looking for Home Inspection Contractors in Boise, ID?